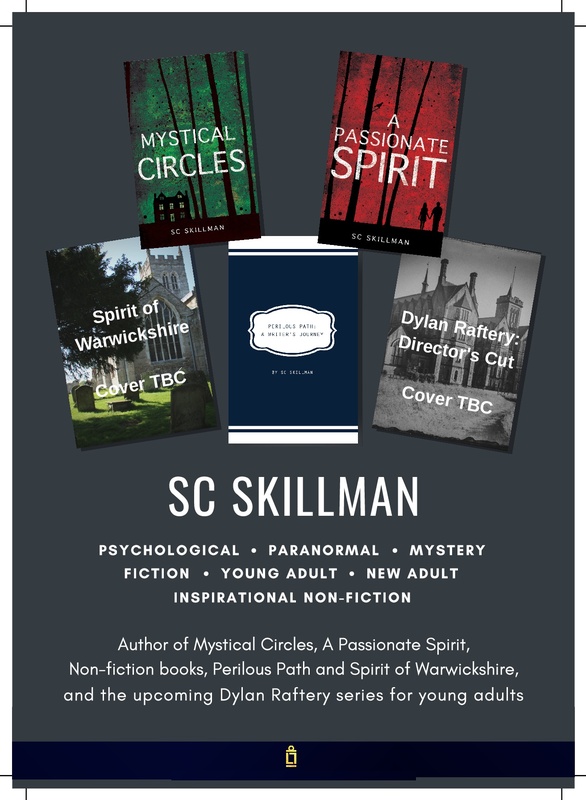 Join me on Saturday 13 February at Kenilworth Books, Talisman Square, Kenilworth, Warwickshire, where I shall be signing copies of “A Passionate Spirit” from 11am to 2pm. I’d love to see you there if you live within striking distance of Kenilworth, and you enjoy reading thrillers. Come and chat to me, browse through my novel and many others, and support a lovely local independent bookshop, which, in common with many other independent bookshops, offers a personal service, a friendly welcome and a strong encouragement to local and independent authors along with those published by the major commercial publishing houses. I went to see Jeffrey Archer speak at Warwick School on Friday night. His subject was: How To Write a Bestseller. My thoughts at the time were dominated by the fact that he reminded me of Toad of Toad Hall. And this time, back again in the same role, posturing about the stage, Jeffrey did not disappoint. Jeffrey’s talks are entertaining. What you cannot claim is that they deconstruct “how to write a bestseller”. However, Jeffrey’s talk was enjoyable, and I’m glad to have been in the audience for an evening which he was able to fit in during a weekend in Stratford-upon-Avon, to see Love’s Labour’s Lost and Love’s Labour’s Won at the Royal Shakespeare Theatre. I believe, too, that difficult as it may be to pin down, his storytelling secret lies in a grasp of structure. He demonstrated this when he set us a challenge to write a story in 100 words, which he himself had done for The Reader’s Digest. And this provides a helpful guide to his skill; a natural flair for a beginning, a middle and an end; and a gift for defeating his audience’s expectations. Recently (and probably through the workings of synchronicity!) an explanation from Quantum Theory fell into my hands, from a scientist who told me he spent a lot of time in the past with a group of fellow-scientists discussing “Life, the Universe and Everything”. He concluded that we have free will but are limited in what we do; using the analogy of a chess game, each piece has a limited freedom of movement. We are not aware of the existence of the laws which infuence our every action, and each individual in limited in a unique way. Tolstoy understood this principle perfectly, reminding us in “War and Peace” that when we learned the earth orbits the sun we had to surmount the sensation of unreal immobility in space. In just the same way he says, we must renounce a freedom that does not exist and recognise a dependence of which we are not conscious. How can we see this working out in some well-known stories? Let me suggest a few examples from my own fiction reading. 1. A thirst for truth – as exemplified by Winston Smith in George Orwell’s novel 1984. Winston Smith is a clerk in the Records Department of the Ministry of Truth; truth is the central issue in this story and the reader instinctively knows it is being subverted. And that is why Winston Smith’s struggle to undermine the Party’s monopology on Truth has struck such a deep chord with so many. 2. A craving for intimacy – the 5-year old boy narrator of Emma Donoghue’s novel Room shares an intimacy with his mother which is ultimately broken after their escape from captivity. To me this paradox is central to the power of this novel. 3. A fear of death or the unknown: It is the unknown we fear when we look upon death and darkness, nothing more, says Albus Dumbledore to Harry Potter. It is worth noting that JK Rowling said she could never have written the Harry Potter books if it wasn’t for the fact that she loved her mother, and her mother died. This was clearly a persistent theme throughout Harry’s story. I believe authors achieve this kind of power in their stories by working with the limited freedom of movement in their own lives and trusting themselves to the unconscious.